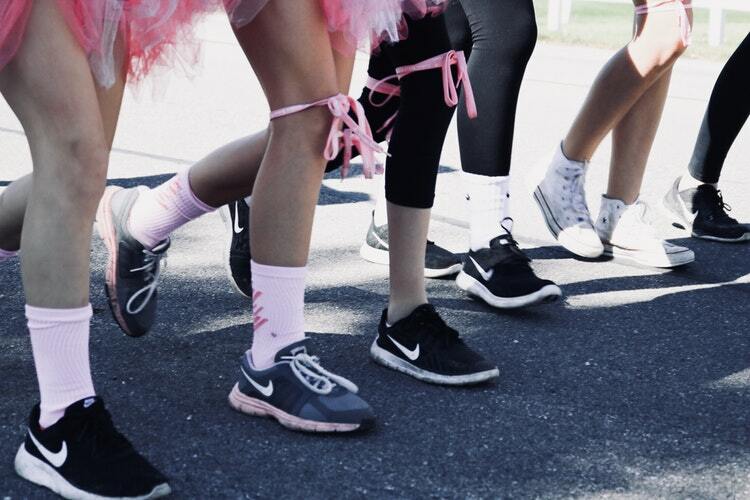 BPG & BPGS is once again sponsoring a team in honor of our associate, Ed Levering’s late wife, called Walking for Pat within the American Cancer Society Making Strides Walk for Breast Cancer event. Last year the team was awarded a plaque for their outstanding participation and support breaking all previous records within the Delaware Chapter and ranked 53 out of 45,000 teams nationally. 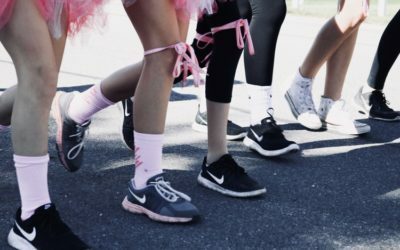 Consider donating to our team and helping advance the cause. The BPG/BPGS/DeSeta team in support of Ed and Pat has been formed! To join, click here.